Robots! Coding! Games! 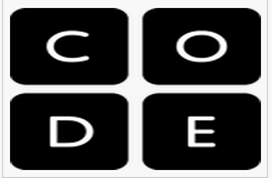 Children aged 7-9 are invited August 8-12 from 2-4 pm to learn about coding!